There are 14 cheer squads at this week’s USA Games. The sport is gaining official recognition across the nation. Cheerleading isn’t an official sport of the 2018 USA Games, but that didn’t stop the Southern California Challenger Cheer squad from making a mark this week in Seattle. During Thursday’s bronze-medal flag-football game between Idaho and Kentucky, the team was tasked with cheering for both states and putting on a short halftime show for fans. In between routines, passers-by stopped the cheerleaders to compliment them on their enthusiasm. One young girl who had participated in the Young Athletes Festival asked them for a picture. The Texas flag-football team, which had played earlier that day, wanted one, too. They might not have been the day’s main event, but the cheerleaders were certainly beloved by that football crowd. As popular as the cheer squad was on Thursday, in the Special Olympics movement the sport has yet to reach national prominence and, in some cases, state-level recognition. As local Special Olympics organizations continue to expand their programming, one next step might be for them to embrace cheerleading as a sport. At least that’s what Elaine Magam, one of the coaches of the SoCal Challengers, believes. Magam’s SoCal team is one of 14 cheer squads at this week’s USA Games. Although cheerleading isn’t one of the 14 sports that the USA Games offers, teams from across the country (around 125 cheerleaders in all) were still invited to the festivities in Seattle, where they’ve been assigned to cheer at games across various sports. Magam’s squad had cheered at basketball and volleyball in addition to their favorite sport, flag football. All cheer squads’ routines are nonpartisan to ensure support for all athletes competing. Although there is a national body, Special Olympics Cheer, that promotes Special Olympics cheerleading nationally and globally, not all states have recognized the sport. 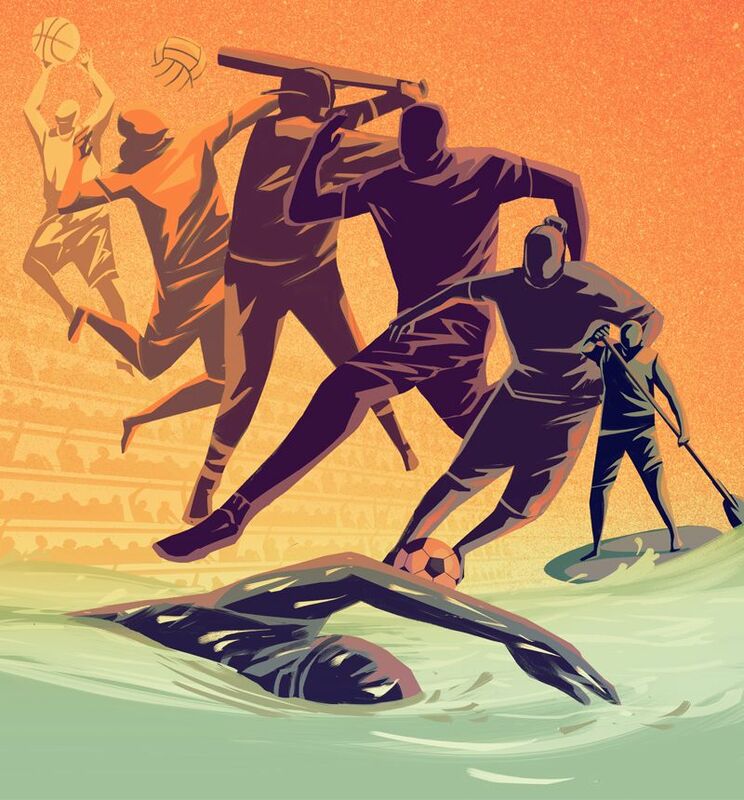 California, for example, does not currently recognize Special Olympics cheer, though it is slated to become a demonstration sport in 2019 and an official sport in 2020. Magam also sees potential for the sport to be fully embraced at the national level — possibly in the form of cheer competitions. One sign of progress is that the International Cheer Union and Special Olympics International formed a partnership earlier this year to develop Special Olympics cheerleading across the country. 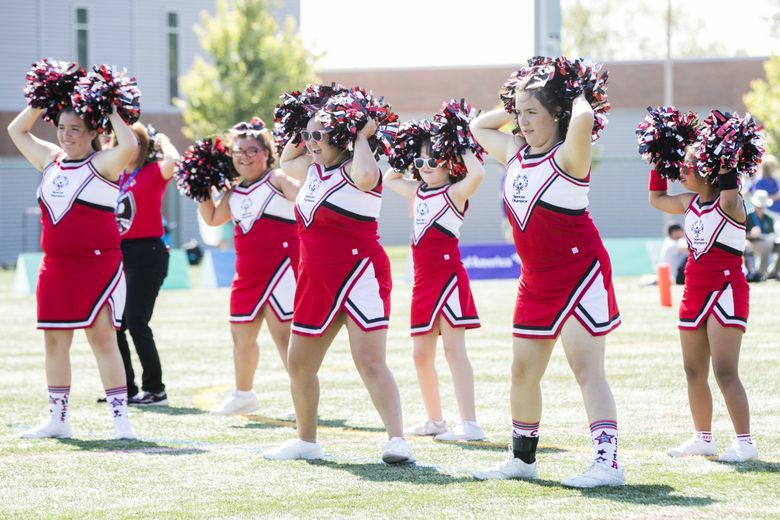 To Magam, the more that cheerleading is embraced by Special Olympics organizations nationwide, the more it can further the movement’s ultimate goal of inclusivity by encouraging athletes with disabilities to pursue the sport that they love. Her SoCal squad exemplifies such a message. In preparation for the USA Games, she merged her team from Yorba Linda with one from Lakewood, which is about 45 minutes away. 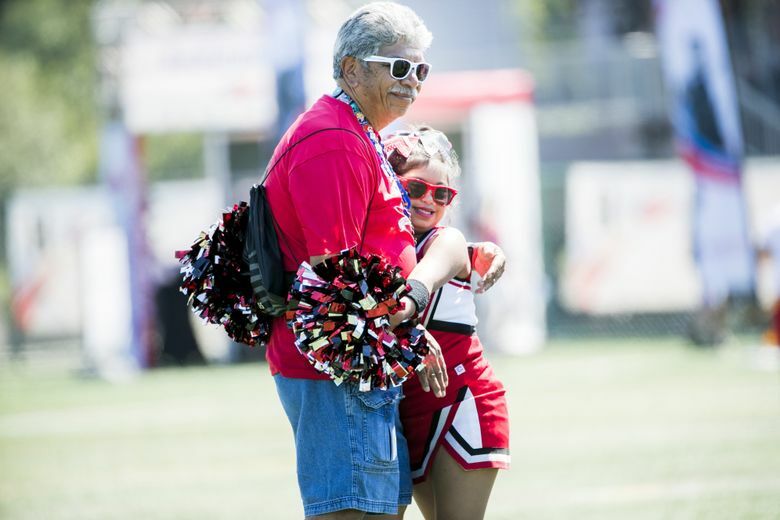 Each team had previously cheered in local events, including Pop Warner games, and many of the girls were on the same team that cheered at the 2015 Special Olympics World Games in Los Angeles. The coaches then held practices once or twice a week in a park halfway between the two cities. At the USA Games, the SoCal squad — which comprises girls as young as 8 and, on the older end, some in their 20s — has had the time of their lives. They said they liked going to the Opening Ceremony, meeting cheerleaders from Maryland, Connecticut and Texas, sightseeing, and even watching their local Los Angeles Angels beat the Mariners Wednesday night. And they were all just happy to do what they love: to cheer.